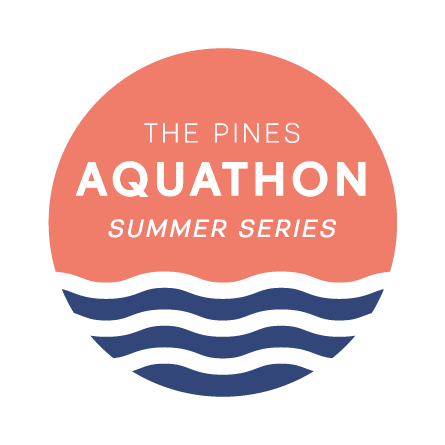 The first ever Pines Aquathon Summer Series kicks off early February, with kids and adults of all ages encouraged to get involved in the inaugural swimming and running event. “The Pines Aquathon Summer Series is a great way for people to try something new and challenge themselves. This is the first time we’ve held an Aquathon and we are looking forward to people of all ages taking part,” said Shannon Mounsey, Health and Fitness Manager. The Aquathon events have two stages of a swim followed by a run, with the final event of the series having three stages of swim, run, swim. The five events making up the Pines Aquathon Summer Series start on Monday 4 February at the Pines Forest Aquatic Centre and Monterey Park, with the last event of the series on Monday 25 March. Different distances are set for kids and adults and the distances for each event increase throughout the series. “The Pines Pool is a key part of the Frankston North community, and a fantastic facility for PARC members and the whole community to enjoy. The Aquathon Summer Series is one more way we can support people to lead more active lives,” said Shannon. The Series starts on Monday 4 February. Participants can register for one event or the whole series. The events start from 6.30pm. Registration is $15 per event for adults ($60 for the series) and $10 for kids aged 10-18 years ($40 for the series). Registration includes entry to the event, a sausage sizzle and drink. Registration and more information at parcfrankston.com.au/blog/pinesaquathon Pines Forest Aquatic Centre is located on Forest Drive, Frankston North.